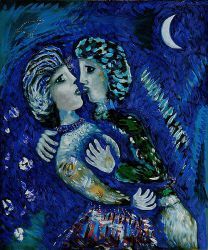 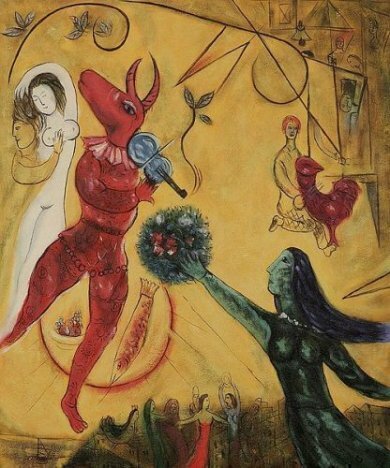 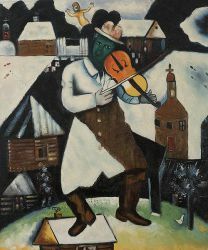 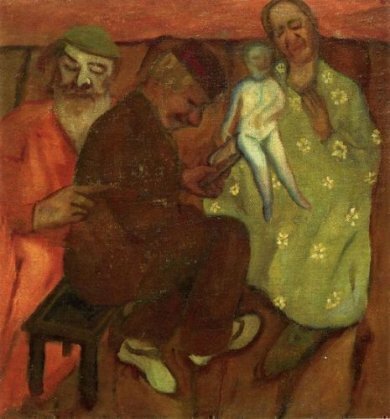 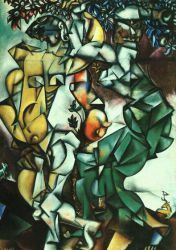 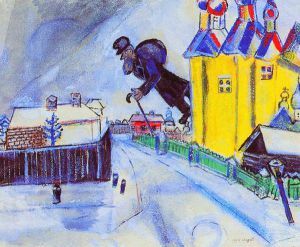 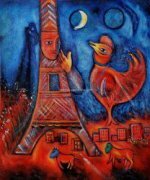 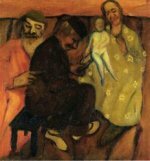 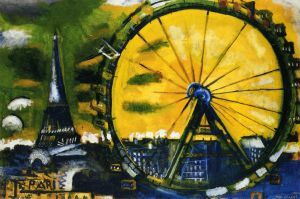 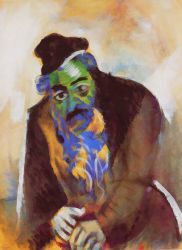 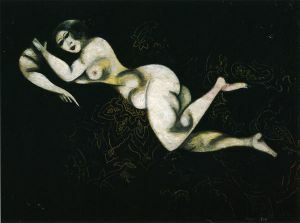 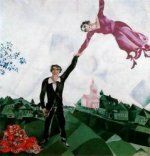 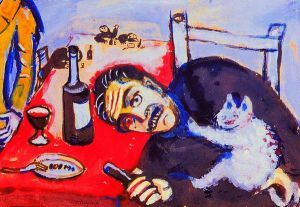 Marc Chagall was a Russian-French artist, associated with several key art movements and was one of the most successful artists of the twentieth century. 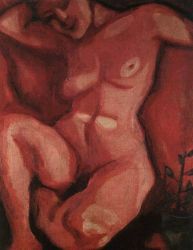 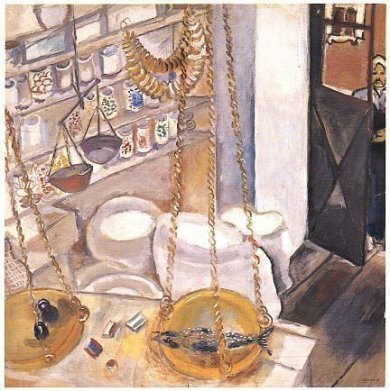 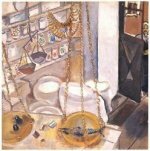 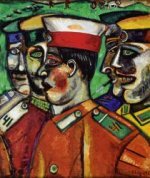 He created a unique career in virtually every artistic medium, including paintings, book illustrations, stained glass, stage sets, ceramics, tapestries and fine art prints. 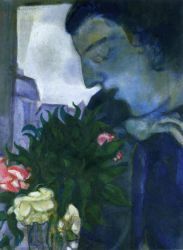 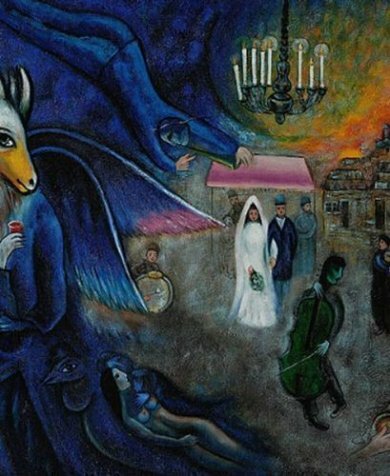 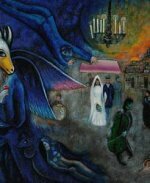 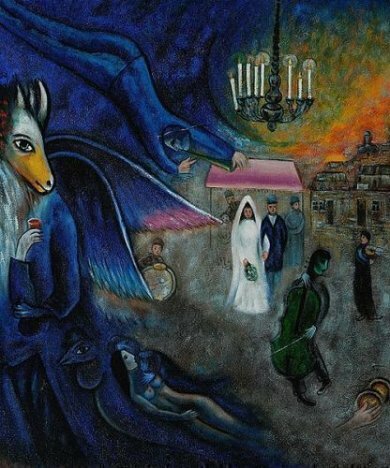 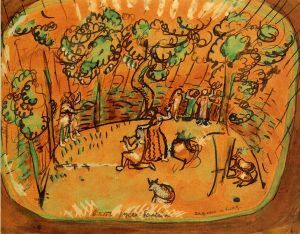 Chagall's haunting, exuberant, and poetic images have enjoyed universal appeal, with art critic Robert Hughes referring to him as "the quintessential Jewish artist of the twentieth century."